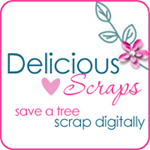 Delicious Scraps: Commercial Use - Dotted Paper Action and A Free Checkered Paper Action! 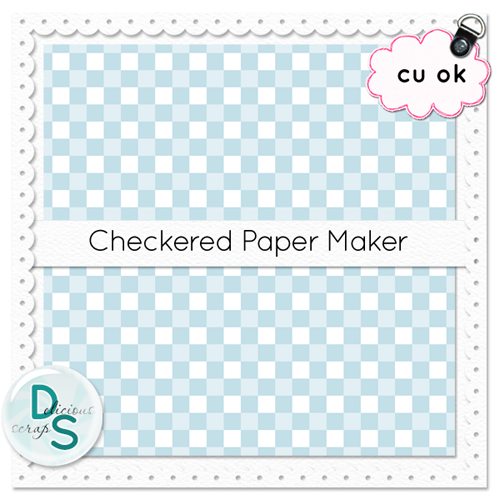 Commercial Use - Dotted Paper Action and A Free Checkered Paper Action! I have a brand new action in my shop that makes a dotted paper with your choice of four different coloured dots!! Very easy and quick to make matching papers for your kits, layouts or tags! Click on the image to get it - it's only $1! I also have a free action for you - it's a Checkered Paper Maker. It is available at my shop - just click on the download button to get it without registration or checkout! Thank u so much for all the freebies.. Thank you so much for this Freebie. I want to let you know that I posted a link to your blog in Creative Busy Hands Scrapbook Freebies Search List, under the Photoshop/Gimp Resource(s) (Brush(es), Swatch/Palette, ...) post on May. 29, 2009. Thanks again. Thank you so much! What a timesaver this will be !